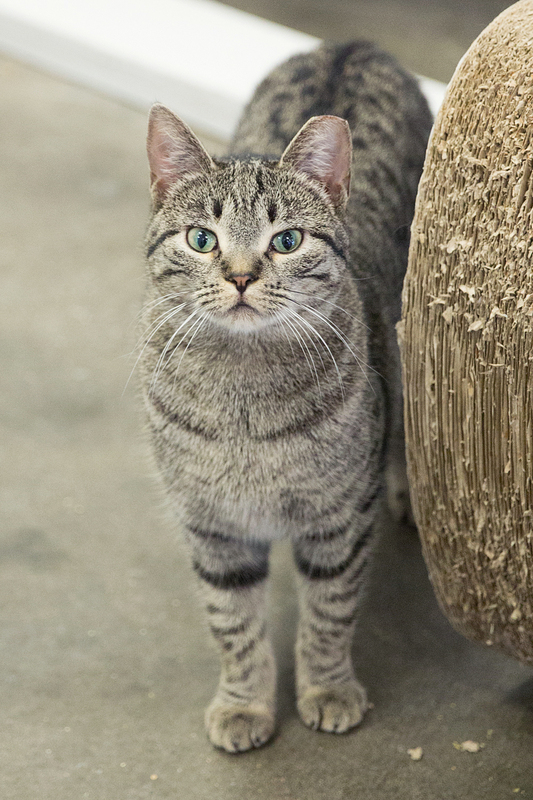 Sparrow is an adorable and spunky grey tabby. She isn’t cuddly with people yet, but she likes to just hang out. She loves to play– especially with her friend Jimbo. Stop by to play and meet this pair at the Woodbury store. To hear more about them call Molly at 651-295-3758 or email mollysgardens@gmail.com.